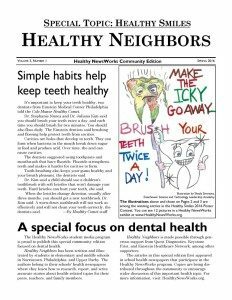 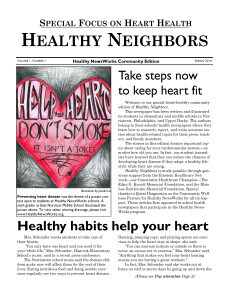 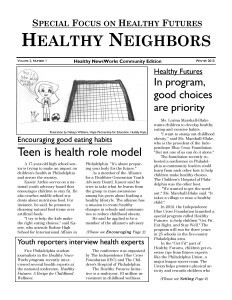 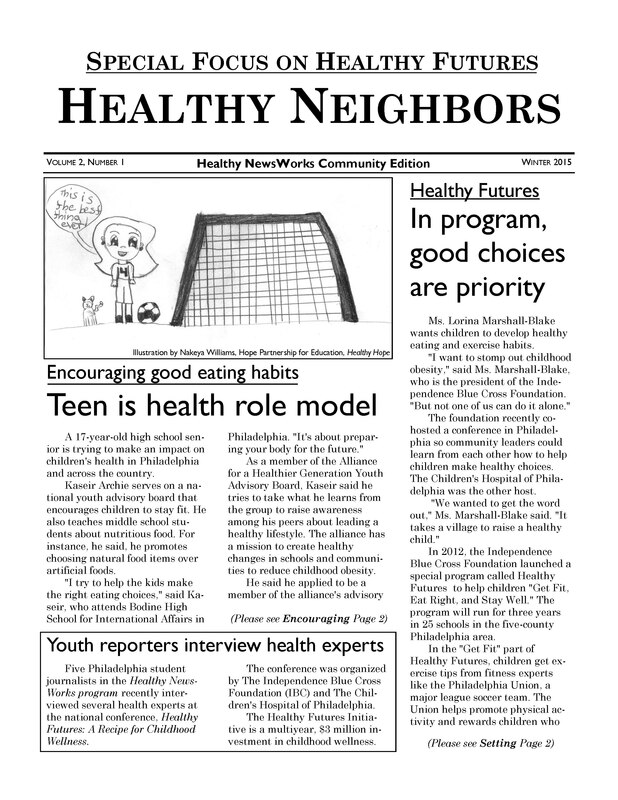 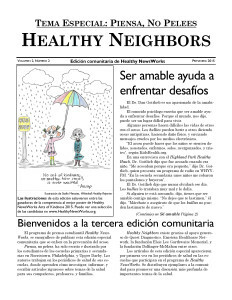 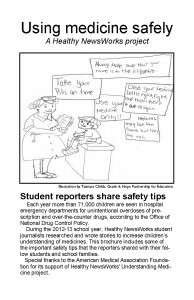 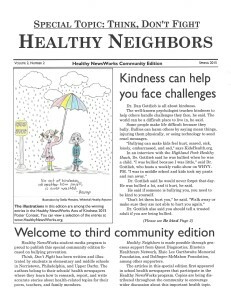 Healthy NewsWorks students each year explore selected important health topics in depth and create news articles for their school newspapers and special community editions. 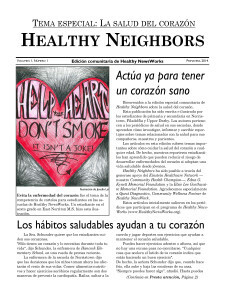 See the Videos page for related video projects. 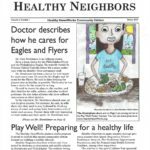 Play Well: Preparing for a Healthy Life!